The law of attraction is about visualization. Your vision is what you want to become as well as what you want to have. Everyone will have their own respective visions of how they want their life to be. You can certainly make use of a number of tools and techniques to activate the power of your visions. 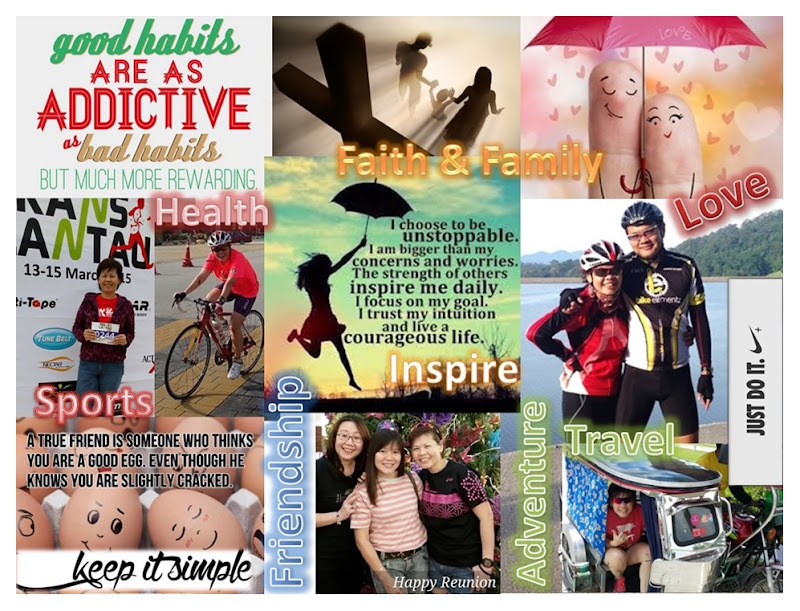 One of the more successful ways to maintain a positive visualization is to create a vision board. They are cheap to make and their potential value is immeasurable. Figure out what you want in your life and start placing anything that’s a semblance to your visions on these boards - words, pictures, money etc . Once your vision board is completed, keep it in good view. This will ensure you stay focused every day. The law of attraction only acts when you have attached your feelings to whatever you desire. It depends on how much thoughts and emotions you focus on them, irrespective positive or negative.